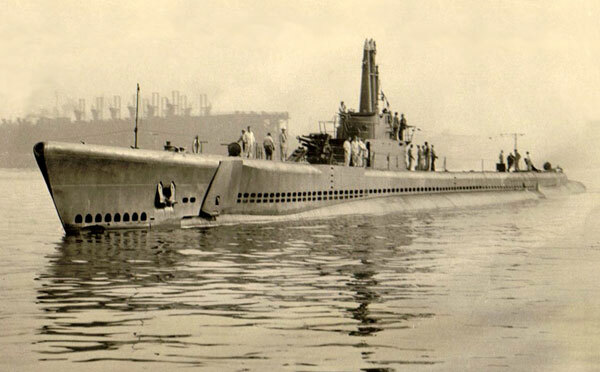 The following men were lost while serving on USS Escolar (SS-294). For a brief history of the boat, please see The Loss of USS Escolar. to the State of Michigan.